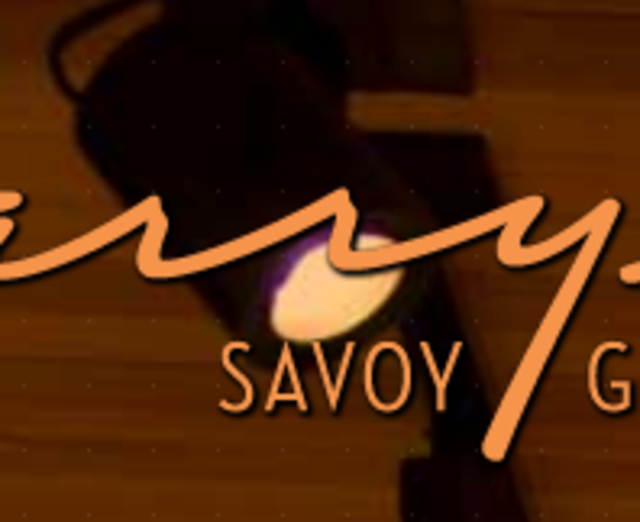 Celebrations are a tradition at Harry's Savoy Ballroom. 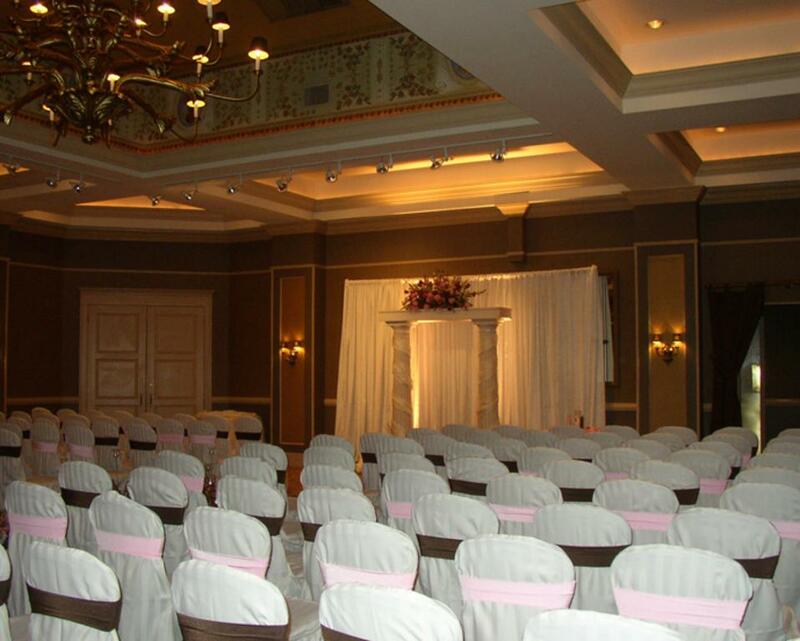 Our state-of-the-art facility - now recognized throughout the region for outstanding food, excellent service, and elegant atmosphere - can accommodate any special occasion: Wedding ceremonies Wedding receptions Bridal showers, rehearsal dinners, engagement parties, and other wedding-related celebrations Bar and bat mitzvahs, first communion and confirmation celebrations Anniversary parties, birthday parties, holiday parties Banquets Corporate meetings Private dining & parties Off-premise catering Harry's award-winning service and culinary offerings will make your very special event even more special. 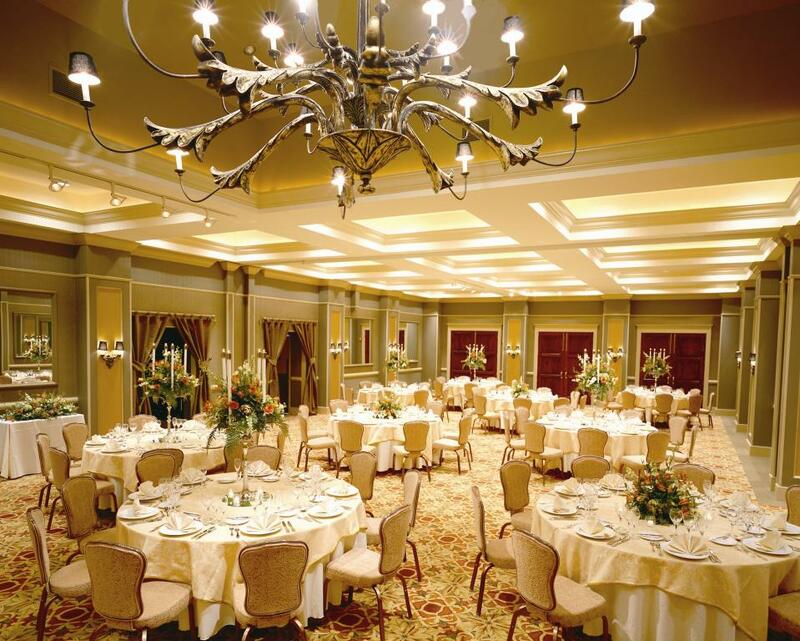 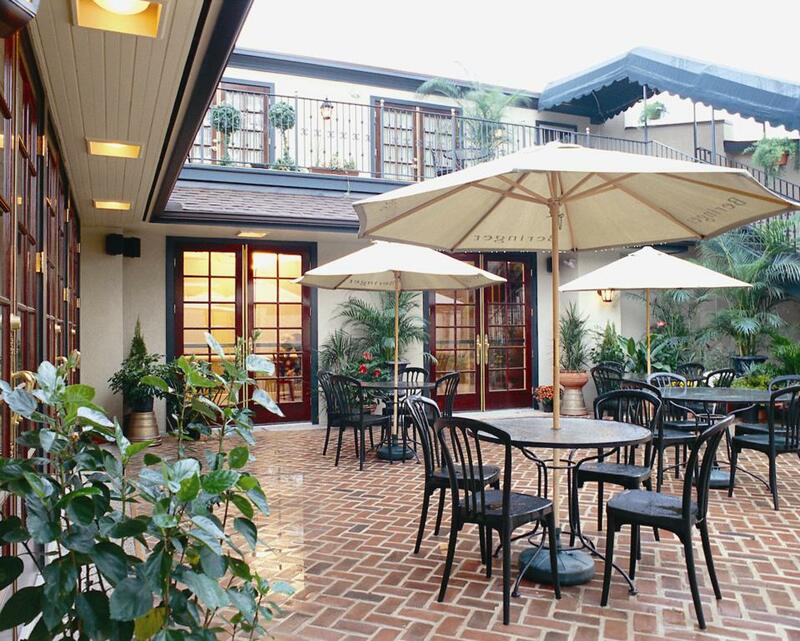 Harry's richly-appointed Ballroom and Patio Room will cater your event for up to 400 guests. 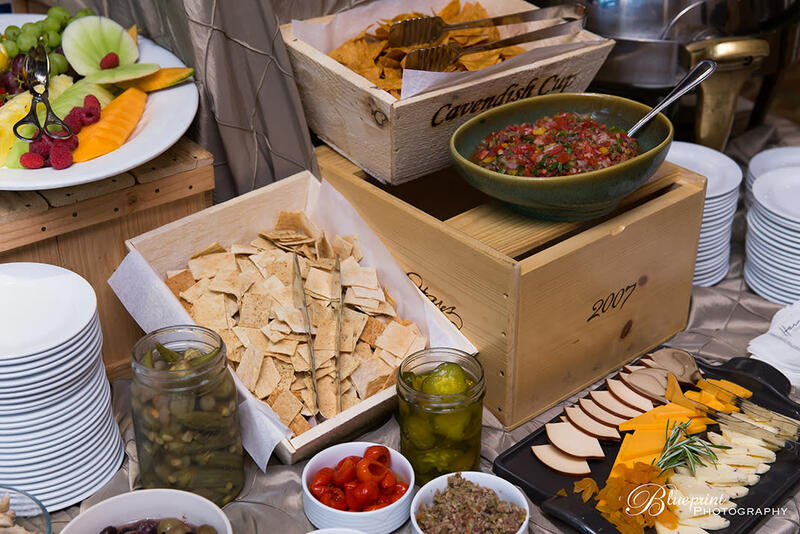 Or, we can cater your party at a location of your choice. 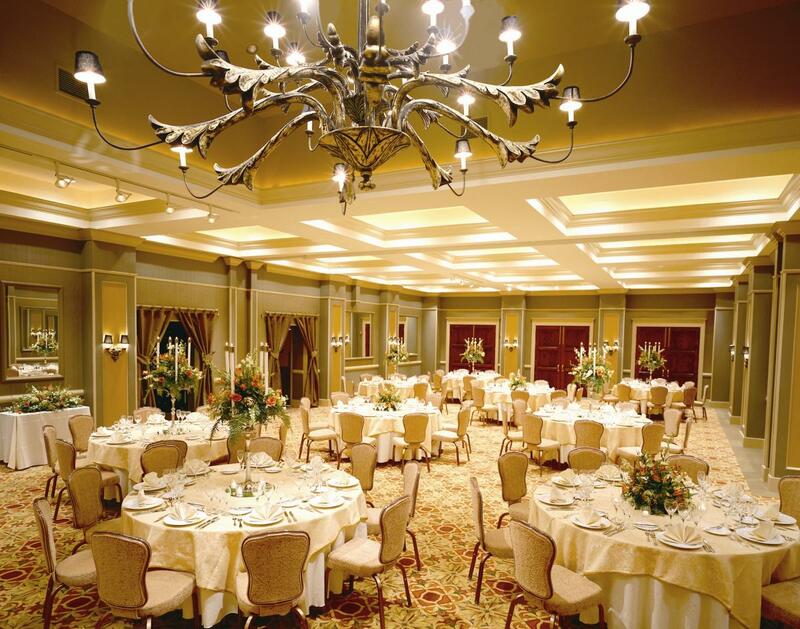 Our expert event planners will assist you in customizing your event, ensuring a memorable experience for all. 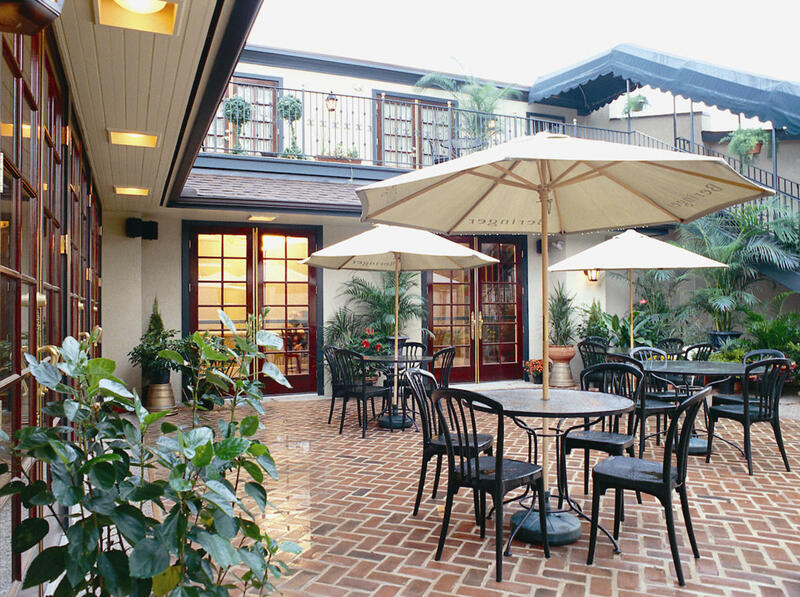 Hours: Lunch Hours: Monday – Friday 11:30 AM – 4:30 PM, Dinner Hours: Monday – Thursday 4:30 PM – 10:00 PM, Friday – Saturday 4:30 PM – 11:00 PM, Sunday Dinner: 3:00 PM – 9:00 PM, The bar is open until 1:00 AM Monday - Saturday and 10:00 PM on Sunday with limited menu available. 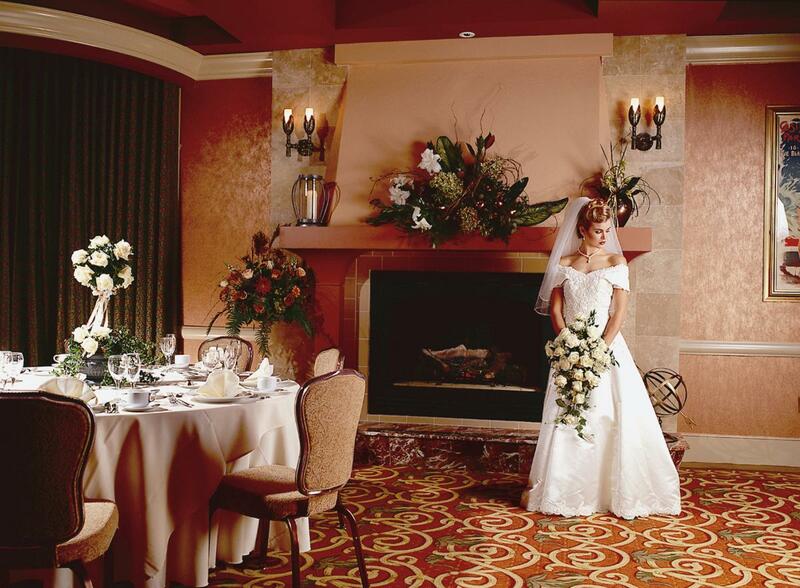 Description Harry's award-winning service and culinary offerings will make your very special event even more special. 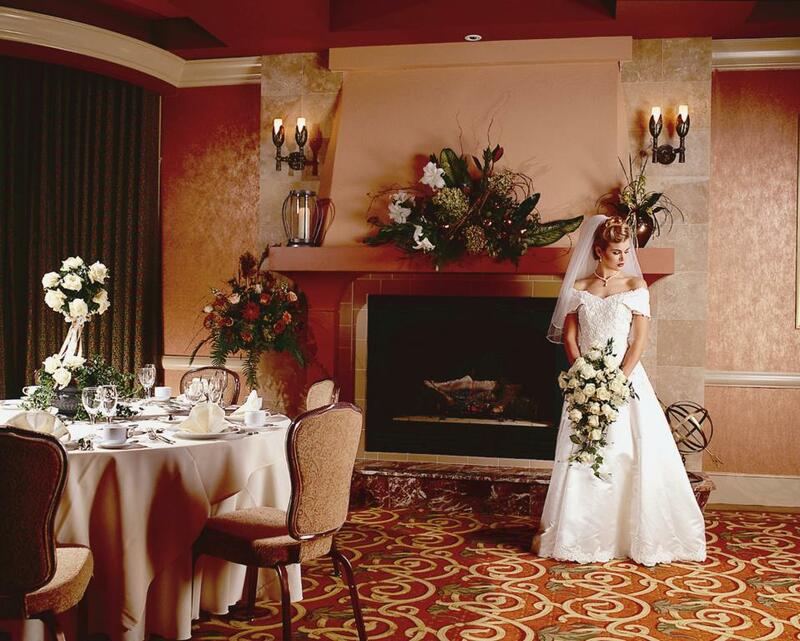 Harry's richly-appointed Ballroom and Patio Room will cater your event for up to 400 guests. 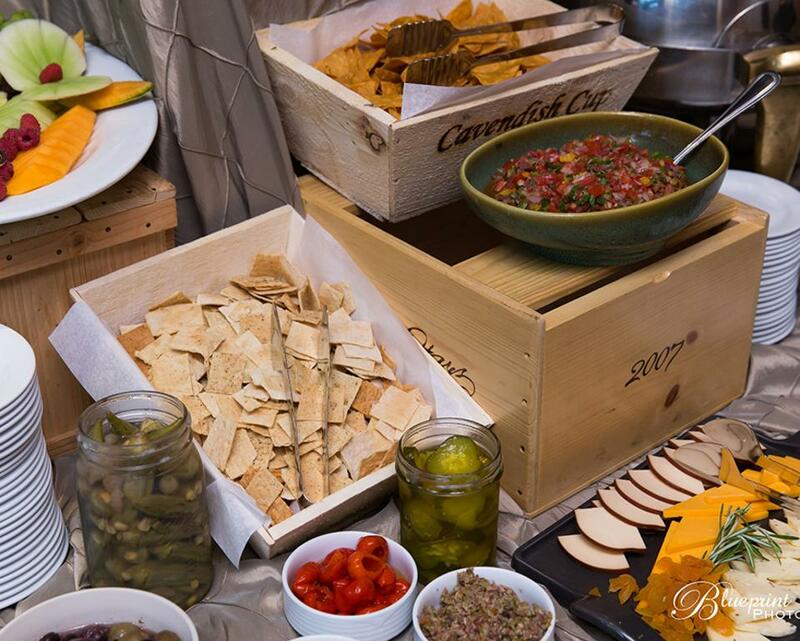 Or, we can cater your party at a location of your choice. Our expert event planners will assist you in customizing your event, ensuring a memorable experience for all.